Home » FILM » Reality Star flight scare!! 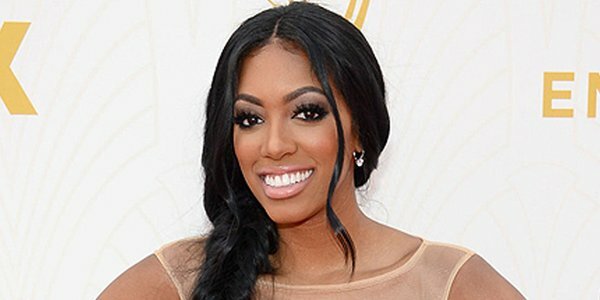 Porsha Williams had a medical emergency in the middle of a flight from Atlanta to Miami when she fainted in her seat, prompting that call … “Is there a doctor on board?” Sources on the plane say Porsha was in her first class seat when she got woozy. We’re told 3 doctors actually responded to the flight attendant’s call. The ‘Real Housewives of Atlanta’ cast member was traveling by herself, but we spoke with her sister, Lauren who tells us one of the doctors helped Porsha come to with the aid of a sugar pill. Lauren says Porsha has a low blood sugar issue and has had fainting spells in the past. Paramedics met the plane upon arrival in Miami, checked out Porsha and felt she was fine.